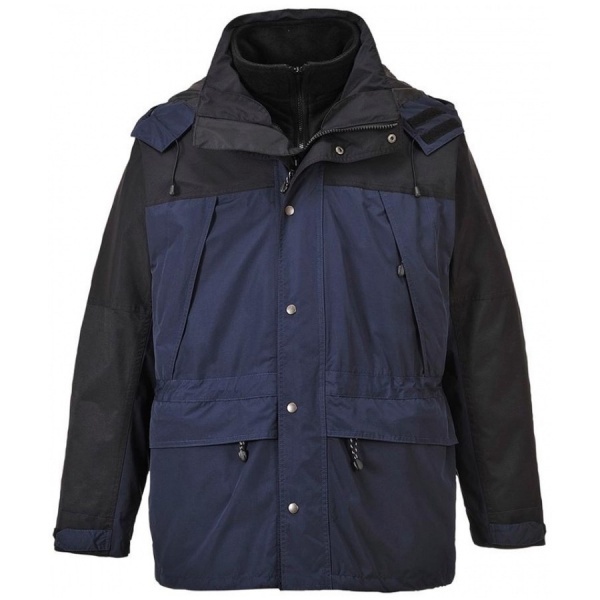 The Portwest S532 is a stylish, innovative and versatile, this 3-in-1 jacket is a best seller. 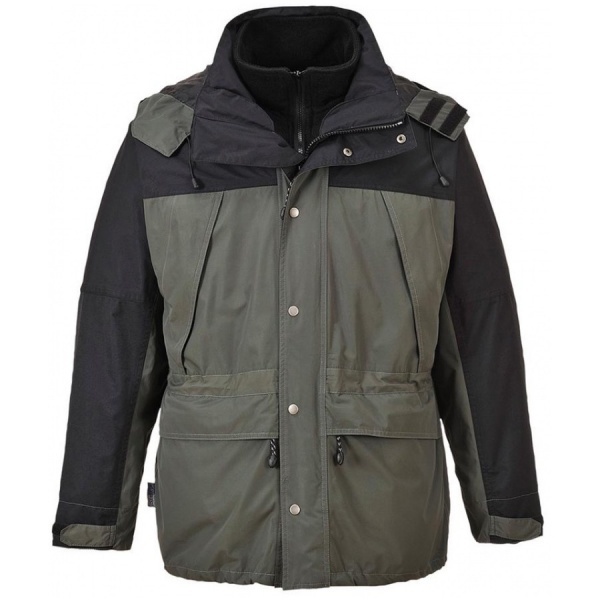 The waterproof, breathable nylon shell is designed to protect outdoor workers in all industries against driving rain, wind and cold. 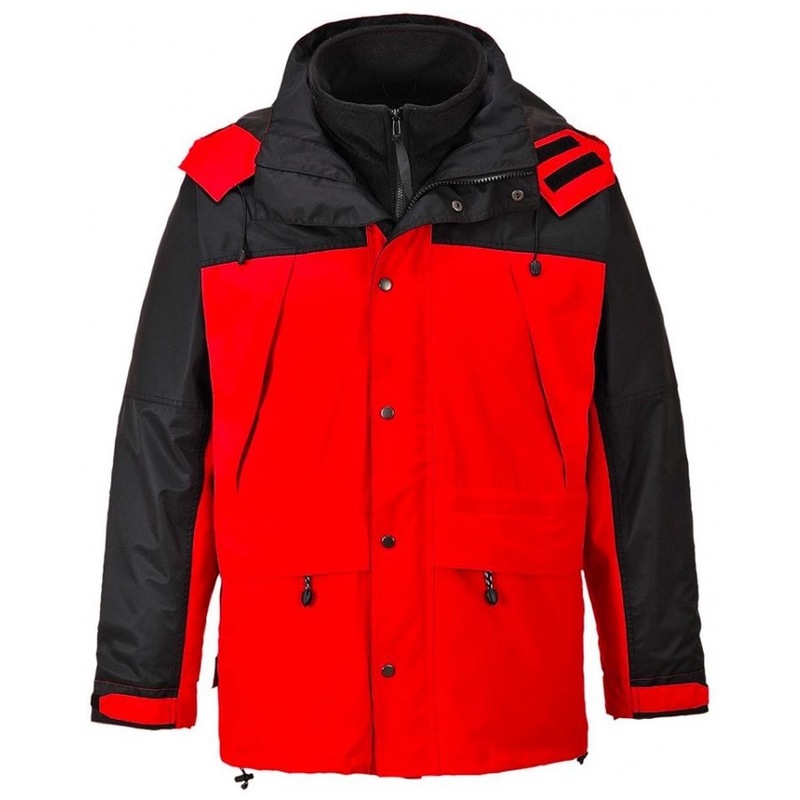 It can be detached from the zip-out fleece and worn by itself, while the 280g fleece is a great choice on its own when the conditions are cool but dry.